The organising committee would like to welcome you to Glasgow for the 2016 Annual Scientific Meeting of the British Oculoplastic Surgery Society. The 2016 meeting is to be held in Glasgow. The organising committee of the Annual Meeting of the British Oculoplastic Surgery Society (BOPSS) 2016 warmly welcomes you to the exciting city of Glasgow. The meeting will be held from the 8th to 10th June at the award-winning Radisson Blu Hotel in the city centre. Glasgow is one of Europe’s most exciting destinations, which combines the energy and sophistication of a modern international city with some of Scotland’s most spectacular scenery. It is uniquely regarded as both a leading sporting and cultural city thanks to its world-class events programme and internationally renowned museums and art galleries. The scientific programme will include keynote lectures from our international speakers and acclaimed British speakers, free papers, e-posters, an international symposium, debates, the round-table discussion and a surgical videos session. 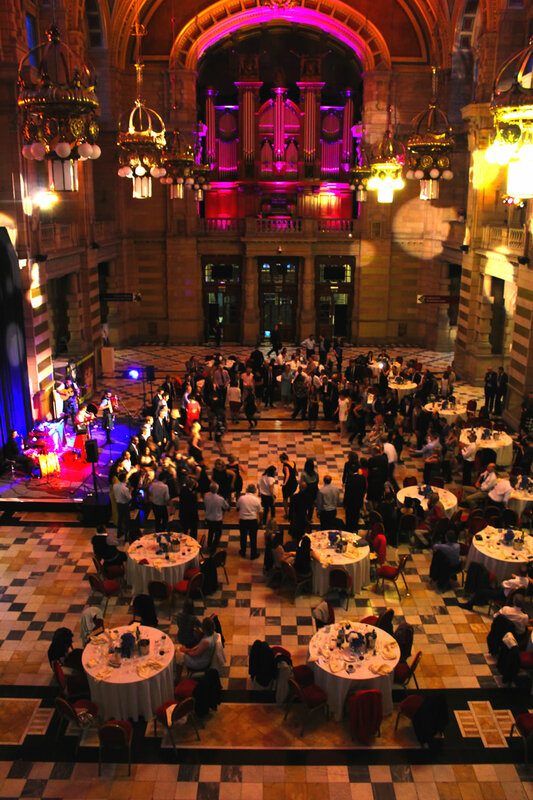 The welcome reception for all delegates will be held on the evening of Wednesday 8th June, at the City Chambers, a grand and imposing edifice overlooking George Square in the heart of Glasgow. 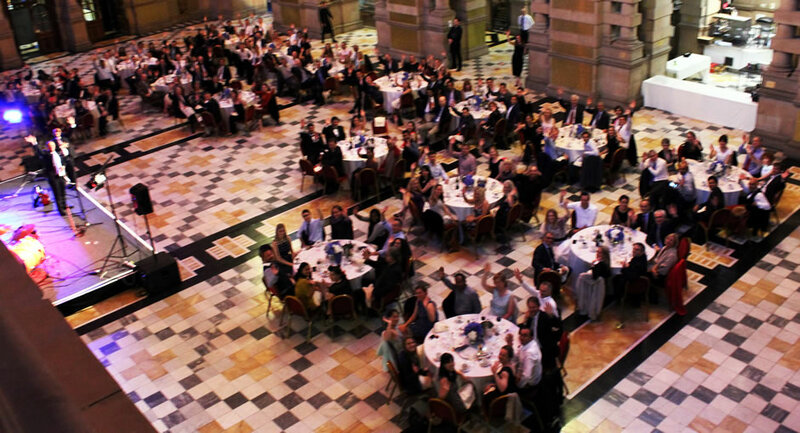 The Kelvingrove Art Gallery and Museum is the venue of the Gala Dinner on the evening of Thursday 9th June. 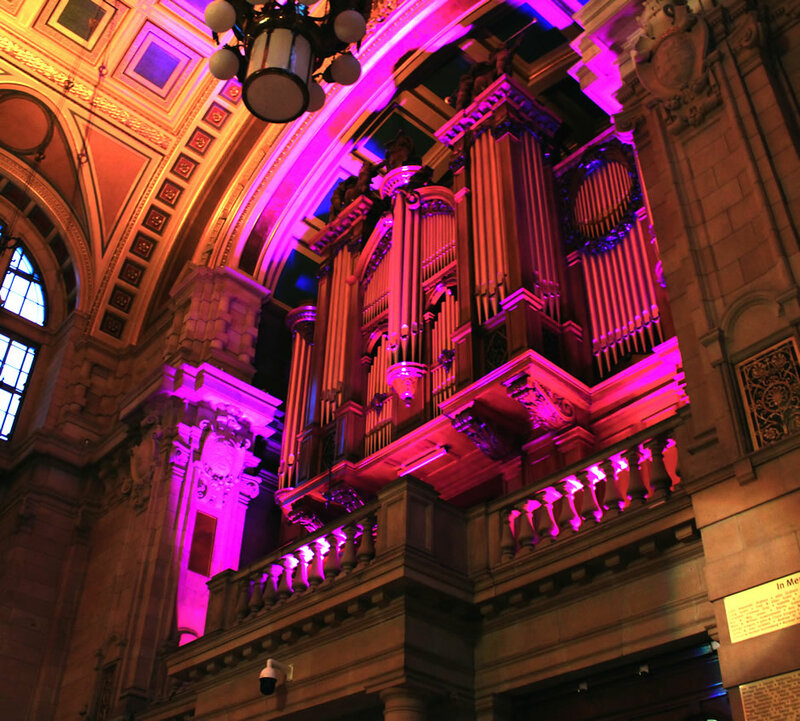 Seated beneath the exquisite vaulted ceiling and ornate chandeliers, you will enjoy a magnificent combination of culture and cuisine – a chance to view the art collection, a ceilidh band and fine Scottish food. We would advise you to book early, as this dinner is likely to be oversubscribed. We look forward to seeing you in Glasgow!